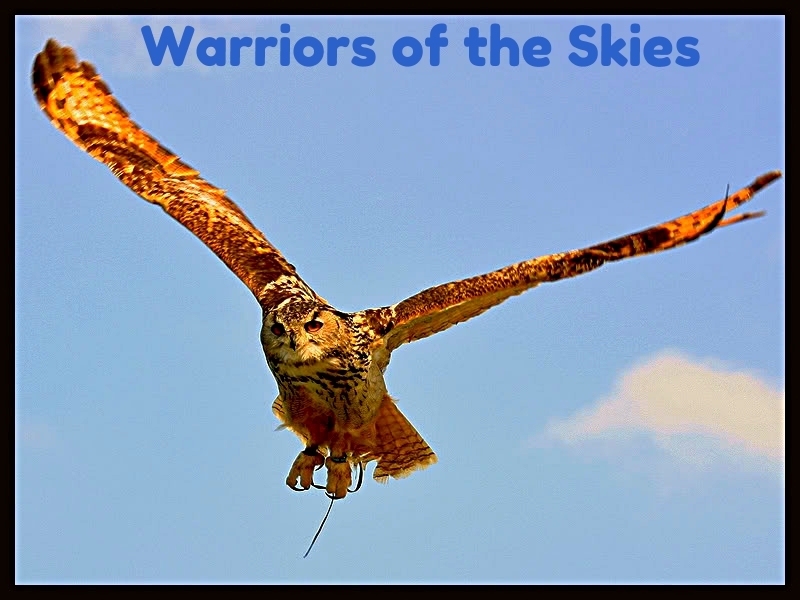 Warriors of the Sky :: General :: Suggestions, etc. hmph! when will the borders be posted? Jump to: Select a forum||--General| |--General Information| |--Announcements| |--Library| |--Voting| |--Suggestions, etc.| |--Roleplay Information| |--Roleplay Info| |--RP Updates| |--Clans and Roleplay| |--StormClan Territory| |--CaveClan Territory| |--SkyClan Territory| |--MistClan Territory| |--Four Clans| |--Out of Character (OOC)| |--Games| |--Discussions| |--Creativity| |--Guests |--Affiliates |--Advertise!